LAWFTY™ technology gets you more personal injury cases. Contact today to find out how! LAWFTY™ algorithms collect data to find repeatable patterns in the behavior of your potential client pool. Going beyond the click, the system tracks and optimizes Cost Per Signed Case as the only metric that truly matters. LAWFTY™ design and marketing technology performs continuous testing and optimization of new page designs and advertising. The data-driven system identifies what works best to bring in more clients, so your firm can focus on helping them win more cases. LAWFTY™ dedicated intake staff listens carefully to each potential client to make sure they meet the standards for desirable cases. Personalized follow-up protocols increase the chances each lead becomes a successful intake for your firm. 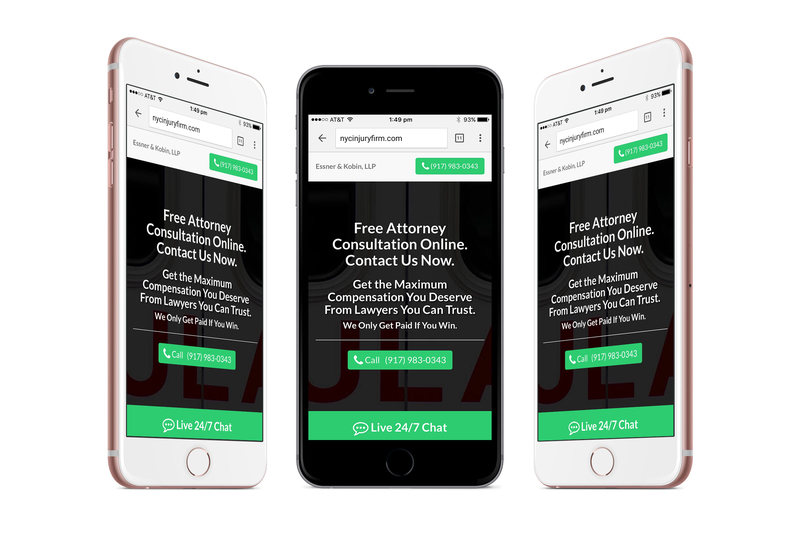 LAWFTY™ case generation technology empowers a select group of injury attorneys with a consistent flow of new cases from mobile and web inquiries. 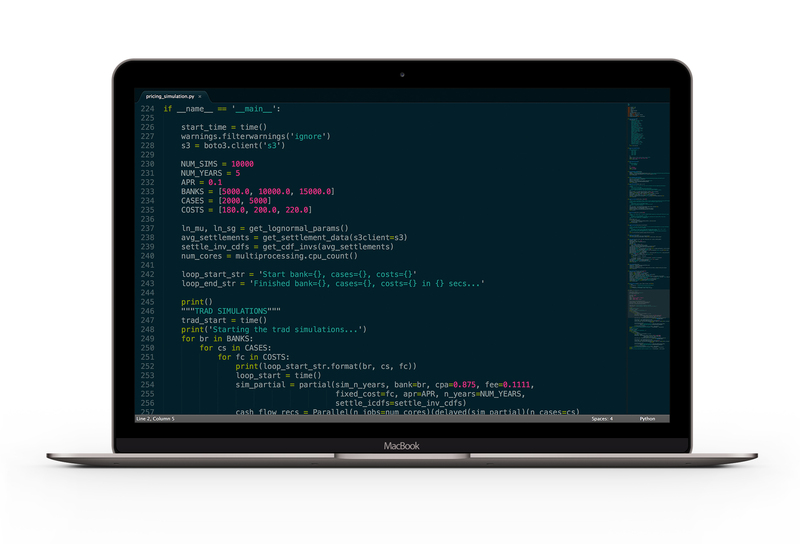 This advanced machine learning system automatically targets the appropriate search phrases and times of day that are likely to lead to the most viable cases. LAWFTY™ operations team further nurtures this client relationship beyond the intake, and maintains timely communication with each new potential client. The team understands your ideal case criteria, in order to filter out irrelevant or weak leads on your behalf. 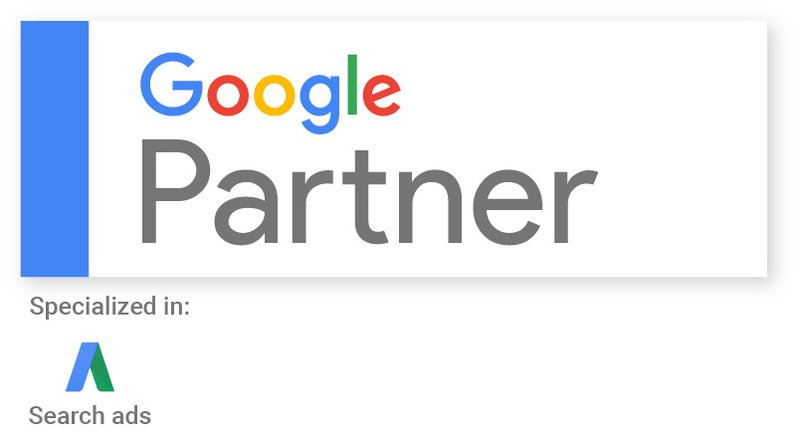 LAWFTY™ is endorsed by Google as being certified in all aspects of search advertising, also known as Search Engine Marketing (SEM). Working exclusively with LAWFTY™ ensures that your Google PPC campaigns will run efficiently and without waste. LAWFTY™ marketing teams execute case acquisition campaigns in English and Spanish. From ad copy to page design, the potential client experience is optimized for mobile, so you can reach injured people in need of help wherever they are. LAWFTY™ algorithms are constantly evaluating your campaign’s performance, adjusting bids, and dynamically updating settings in real time to find the best case acquisition opportunities. 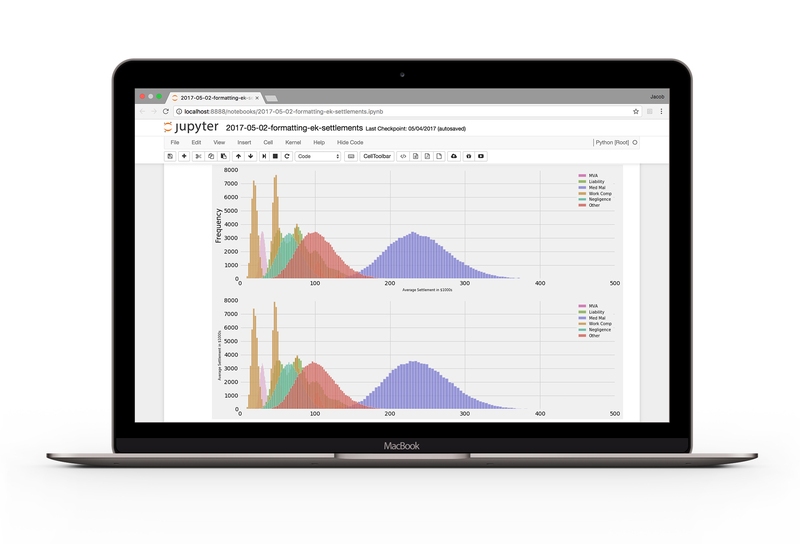 LAWFTY™ Data Scientists use historic data and trends from existing cases in your region. The teams identify patterns and features where the greatest number of incoming cases have originated in the past, in order to improve case acquisition performance. LAWFTY™ proprietary algorithms and bidding are to personal injury law what programmatic trading is to the stock market. The code adapts to anticipated market conditions by time of day, consistently targeting the best opportunities to drive case acquisition costs down for your campaigns. In the competitive digital marketplace, each click can cost hundreds of dollars if not properly managed. LAWFTY™ has achieved record cost reductions while maximizing case signups. Thus, case acquisition dollars go further when deployed with the LAWFTY™ digital case acquisition platform. LAWFTY™ regularly reviews performance results and analytics with every partner firm, in order to explain how each section of the case generation funnel is operating. LAWFTY™ is staffed by licensed attorneys. Like you, we work on contingency. If your practice is a good fit for a LAWFTY™ partnership, be prepared for serious growth in your book of business! This influx of new cases from your local region occurs within days of campaign activation, and cases are usually live transferred via 24/7 intake operations. LAWFTY™ is actively interviewing attorneys and influencers throughout the United States to create the premier nationwide network of technology-enabled personal injury lawyers. Call today to schedule a demo, and to find out if your practice is the right fit. Call to set up a demo of the technology. © 2019 Lawfty, LLC. All rights reserved.